We are always interested in making contact with new importers, distributors and bulk buyers! We can offer you the highest and best trade discounts available and service support by way of a rapid and efficient trouble free service! 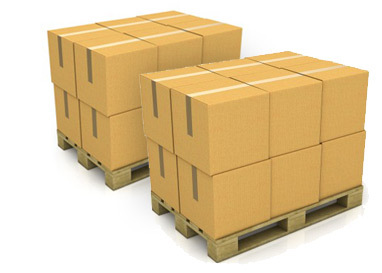 We always carry a large inventory, this enables us to supply even large orders immediately. Flow restrictors are the most popular water saving products with 67% fitting them in their home.